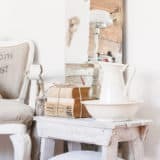 If there’s one thing we’ve loved most about recent beauty trends and self expression techniques throughout the last few years, it’s the colour has been such a prominent element of fashion and self image. 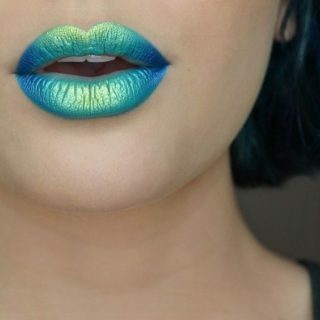 There’s just something so cheerful and positive about the fact that people are being encouraged to wear their favourite colours on their skin and in their hair, rather than just in their outfits! 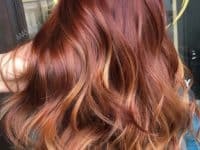 In particular, we love that the colours that are popular for exciting dye jobs trend in and out as time goes on as well, keeping everyone’s hair interesting and exciting. That’s why we’re always combing beauty blogs and social media style influencers to get fashionable ideas for how we might change our hair up next time we feel like it as well! 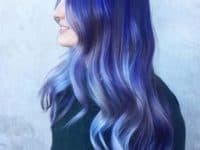 Just in case you love keeping track of pretty, brightly coloured hair trends as much as we do, here are 15 of the most popular (and also the most stunning) hair colour ideas we found for spring and summer 2018. 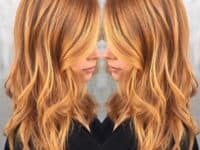 Now, ombre and Balayage dye techniques have been around for quite some time, and they’ve trended particularly hard in recent years, but we’ve been very pleased indeed to see the trend evolve beyond just blond and caramel tones. 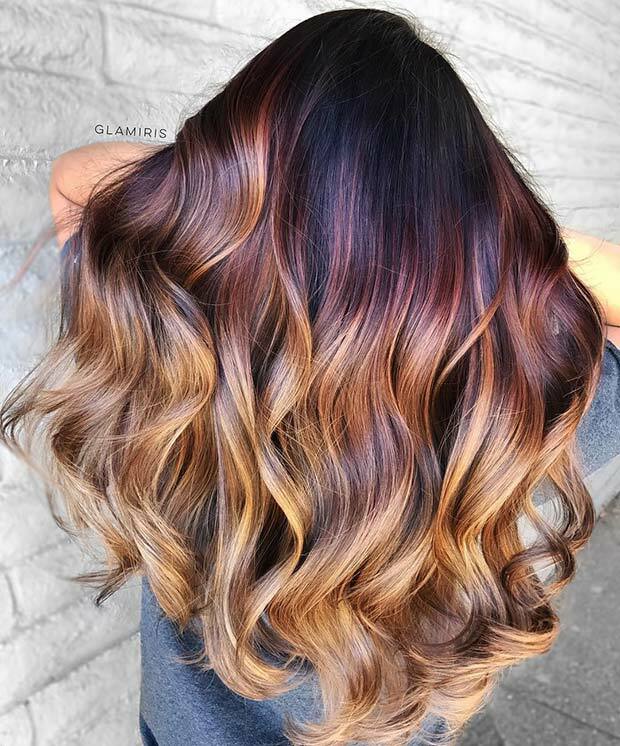 Now, people are creating their ombre effect in all kinds of neat colours towards the ends, blending that into their natural dark roots! 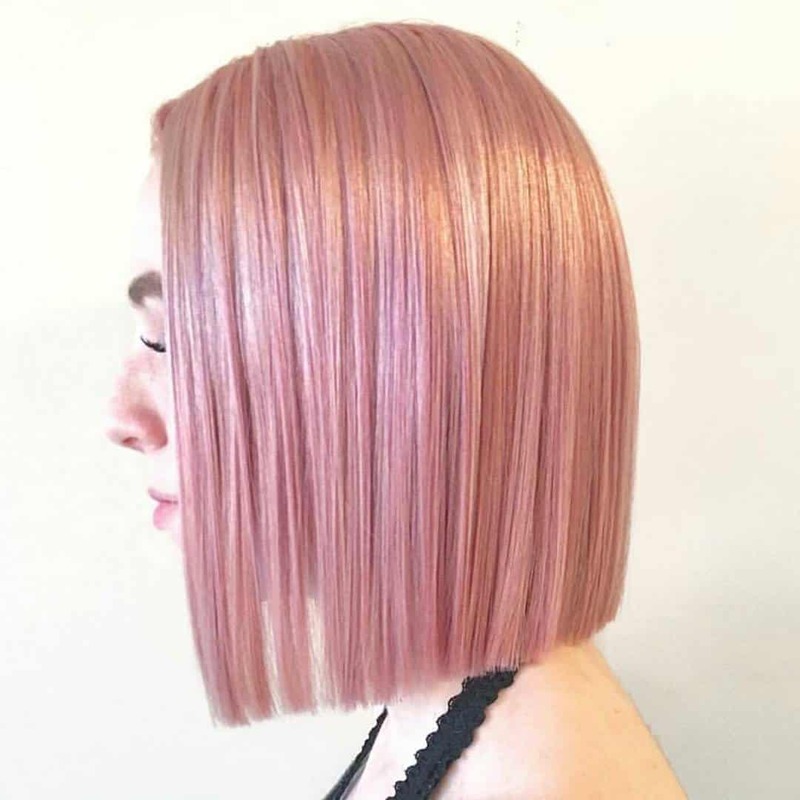 This year, Fashion Trend Seeker says that a sort of antique rosy pink shade at the ends of an ombre is the next big thing and honestly, it’s such a pretty effect that we’d be hard pressed to disagree. 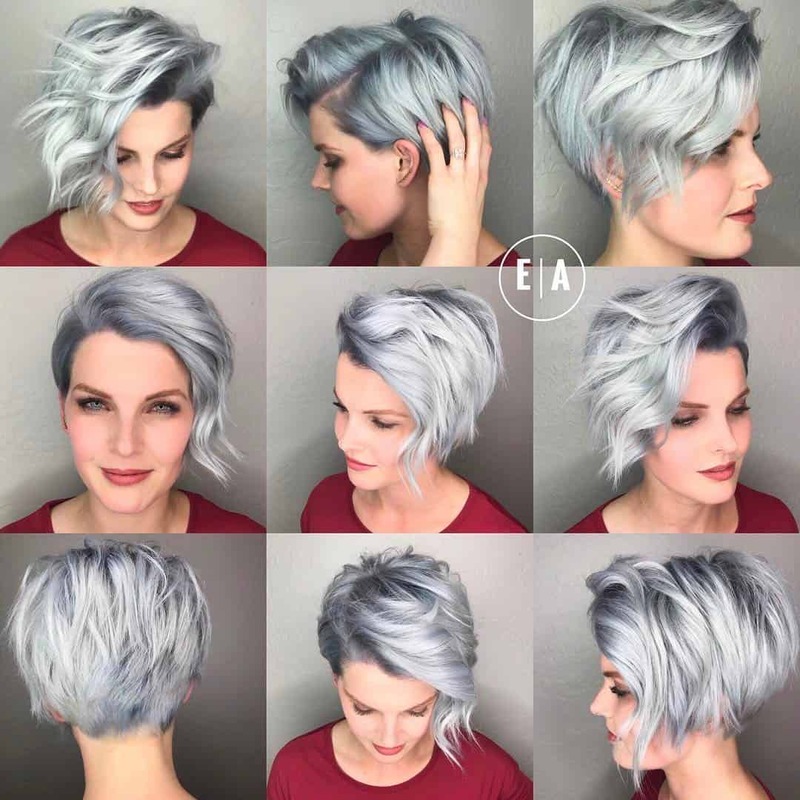 For the past few summers, grey and slate blue shades have been ever so popular no matter your age or gender, which we’ve been very happy to see because we actually think that’s a tone that looks fantastic on literally everyone. 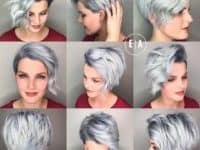 This summer, however, we’ve been even more ecstatic to watch that trend change ever so slightly so that the people who request “grey hair” are actually aiming for a much brighter, more intense silver shade! 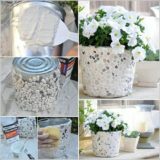 These photos of that latest trend, featured on Emily Anderson Styling, are near perfection, if you ask us. 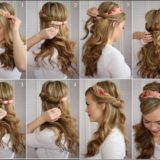 Were you quite intrigued by the idea of including some subtly stunning vintage rosy looks throughout your locks, but you’ve always been a bigger fan of more consistent colouring techniques, rather than things like streaks or ombre that might let your natural colour take over a little too strongly? 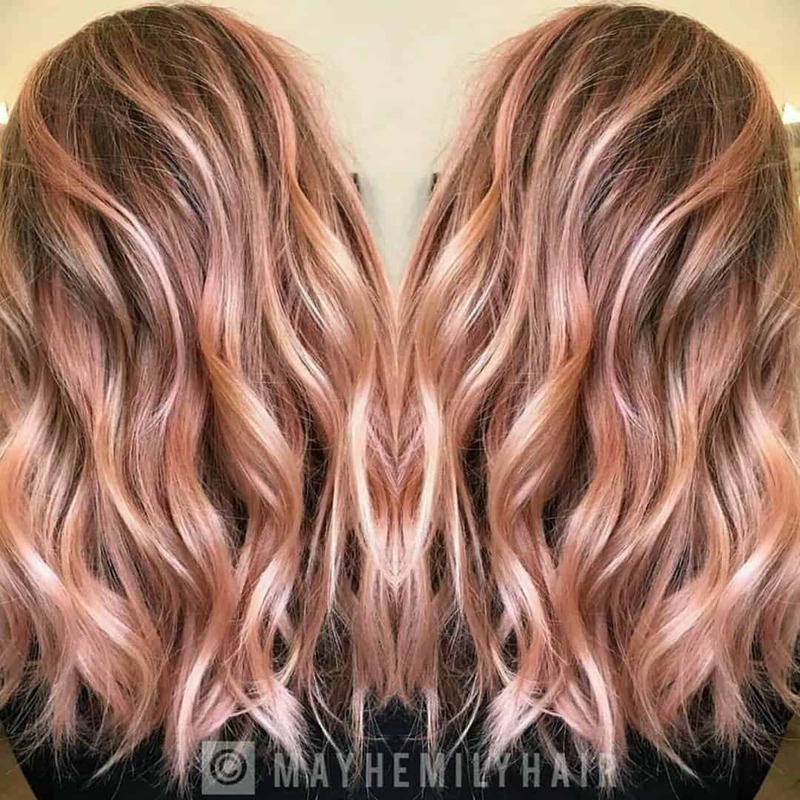 Then we think perhaps you’d get along better with this all-over rose gold dye job created by Behind the Chair! 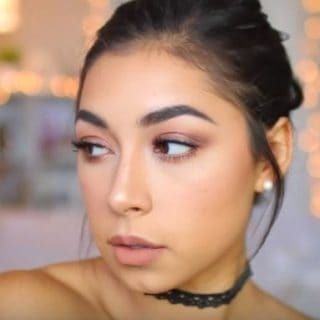 This style is perfect for pink lovers who want to don their favourite shade every day but who worry that something like neon pink wouldn’t go over well with their skin tone or at their professional day job. 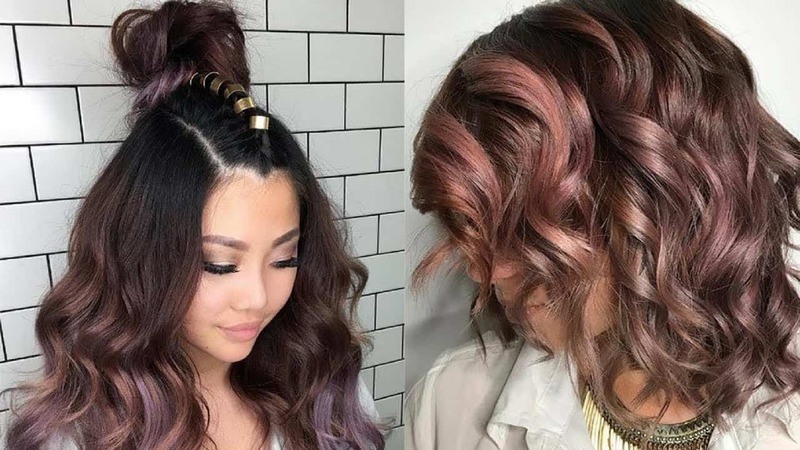 Purple lovers rejoice- dusty pink isn’t the only vintage looking colour that’s getting a revival in the hair world over the next few months! 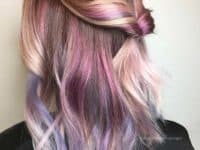 Don’t get us wrong; we love pink and have had just about every shade under the sun in our locks, but there’s just something about a light, subtle purple that makes our eyes practically turn heart-shaped. 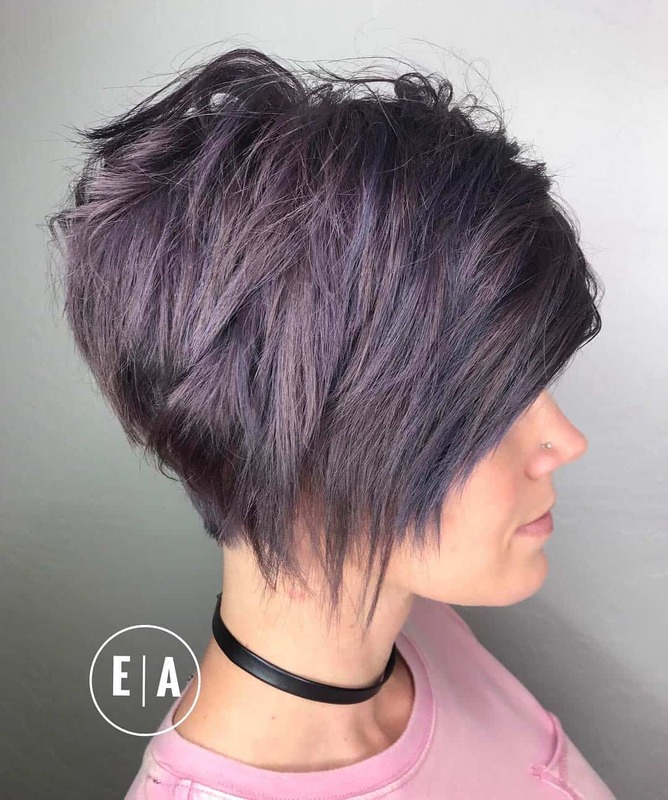 This particular dusty plum shade created by Emily Anderson Styling is the perfect example of what we mean. 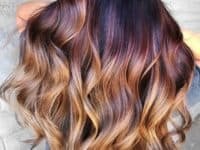 Are you actually stil thinking about how much you love a good old ombre effect, but you still think you’d rather switch the combination up from darker roots and classic blonde or caramel ends? Well, we can’t say we blame you, especially because differently coloured roots, period, have actually been such an awesome trend of their own lately. 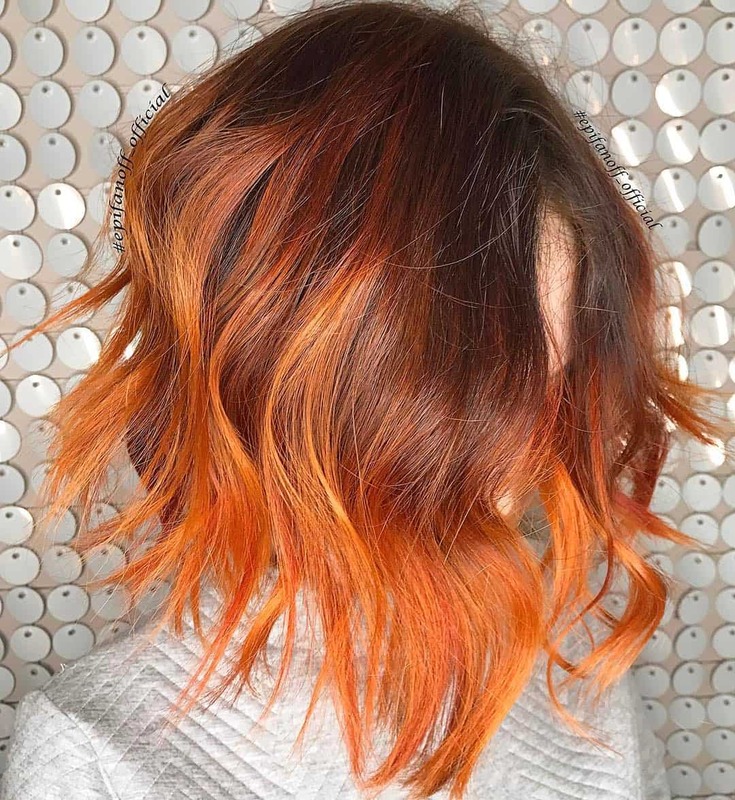 All things considered, it’ll make total sense to you, then, that we were completely in love with this dual orange hairstyle featured on Epifanoff the moment we saw it. 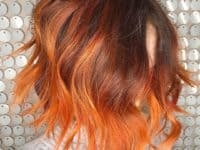 We love the way the colour at the roots is an orange so deep that it’s almost brown, fading out into a cheerful orange that will brighten the day of basically anyone who sees it! 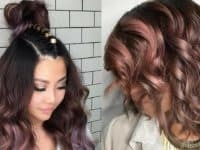 Did we really catch your attention when we started talking about ways to combine dusty pinks and purples all in once place but you’re just not yet convinced that you’re ready to commit to entirely unconventionally coloured hair? 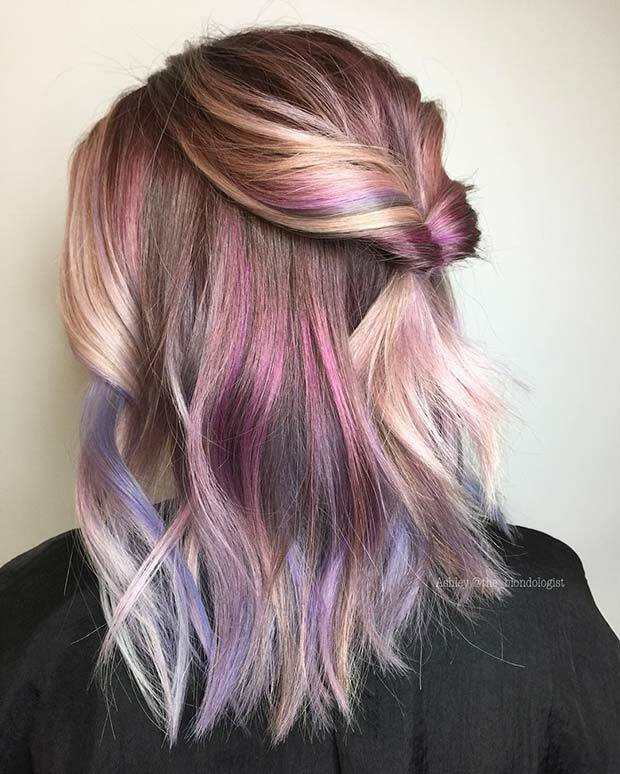 Then we think perhaps you’ll get along much better with a style like this stunningly pastel pink and purple streak combination created by The Blondologist! 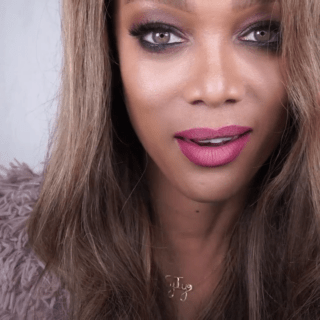 What if you’re actually a huge fan of the way a classic ombre does fade into blonde and caramel tones, but it’s the dark brown and plain black at the top that you find a little too underwhelming, particularly in the age of fun coloured roots? Then we’d absolutely suggest taking a look at how Glamiris punched up their roots a little to make them look more exciting! 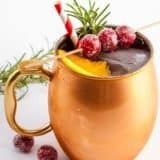 They added deep purple tones part way through the transition from dark to light, making for some very unique colours part with through your style. 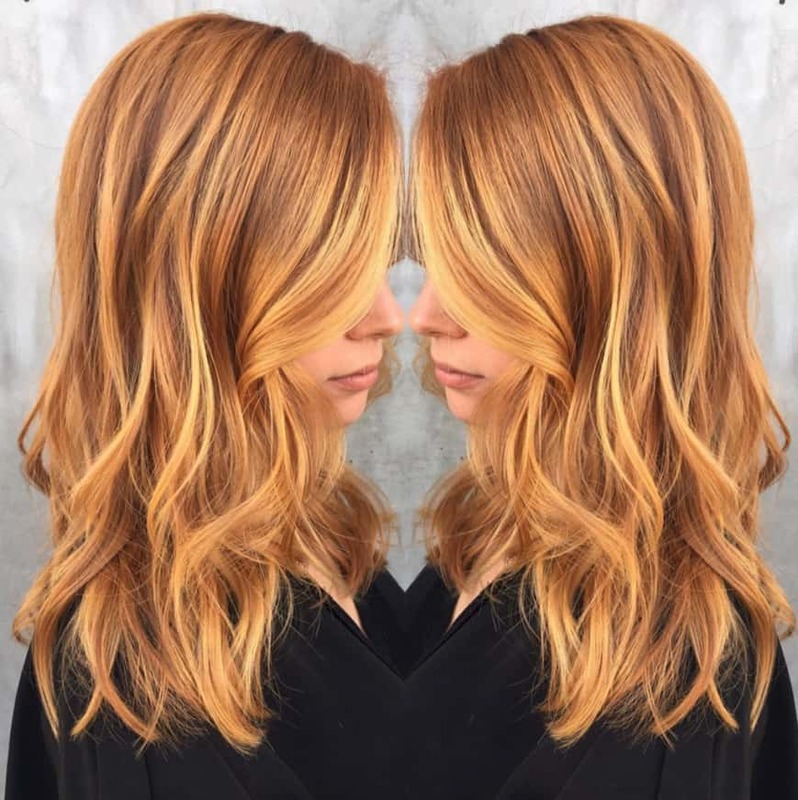 Perhaps one of the most innovative trends we’ve seen taking the hair world by storm right now are the ones that contain very subtle shifts in shade that the eye picks up on but that still blend together will enough to almost look like a shining finish rather than just a colour blend within the hair. 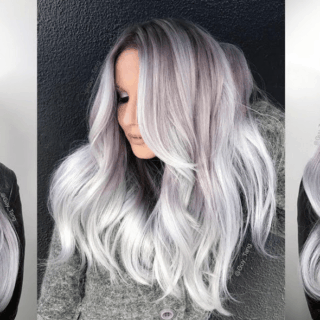 Trends like “holographic” and “oil slick” hair are the perfect examples of what we mean, but we fell in love the most with this absolutely stunning iridescent hair created by Behind the Chair. 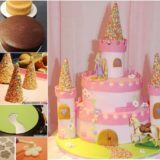 They’ve used very light peach and pink tones to create an almost golden effect that’s truly impressive. 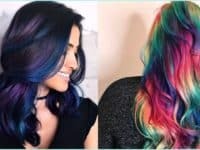 Are you actually still scrolling through our list and thinking about how fantastic the idea of an unconventionally coloured ombre is, but you can’t help wondering whether you might like the style better if you stayed within shades ranges of the same colour, rather than swapping colours completely from top to bottom? You kind of saw that effect in the neon orange look we showed you above, but here’s an example from Edwards and Co that harnesses that beautiful fading effect even more effectively! 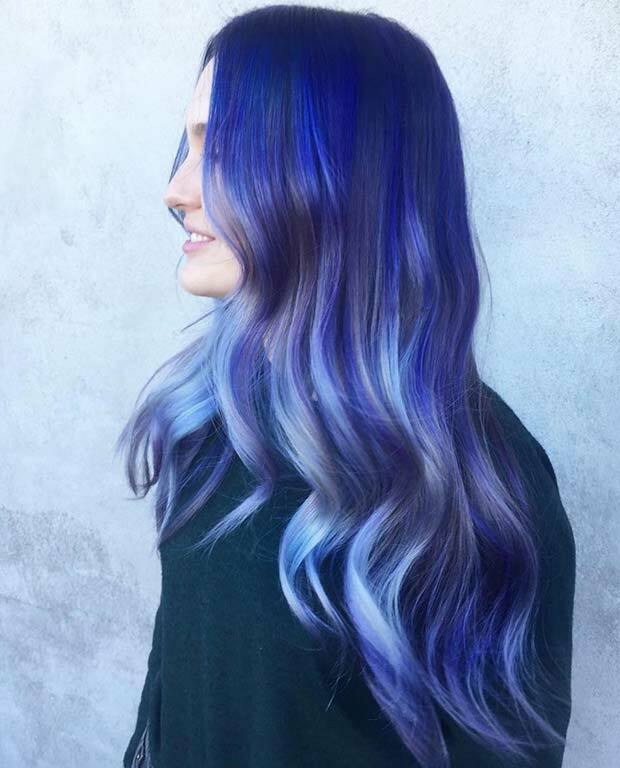 We love the fade from bright, bold blue into soft, steel toned highlights that are almost grey but not quite. 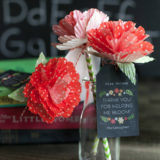 Just in case the neon orange colour was a huge favourite of yours but you’re just not sure that going quite so bold would fly during your day job, here’s a slightly toned down version that still works with the trendy shades and effects you like most, without alarming any of your customers or superiors! 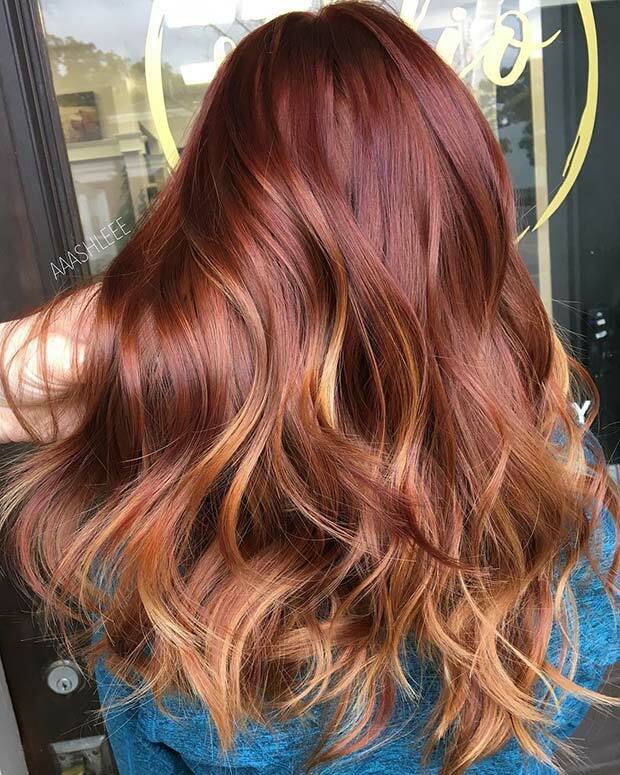 We actually love this subtle red to copper ombre fade because it’s even simpler to maintain, since it won’t look washed out quite so readily as bright, neon colours often do. 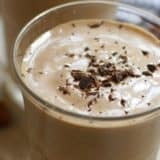 See it in more detail on aaashleee! 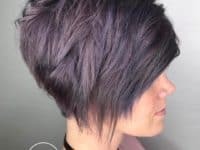 Did you read the term “oil slick hair” when we were talking about it above and wonder what exactly it is w were referring to? 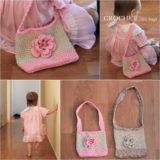 Well, look no further than these two stunning versions of the same basic idea, both featured on Fashion Trends! 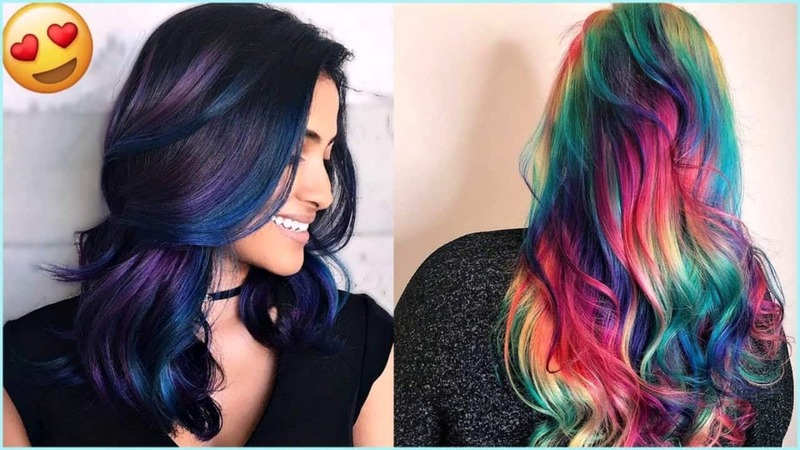 The purple and blue design gives you deeper tones for those who feel as though their skin tone best suits darker hair and more subtle changes, while the rainbow version gets the multilayered effect of an oil slick in a bright, all-out kindo of way! 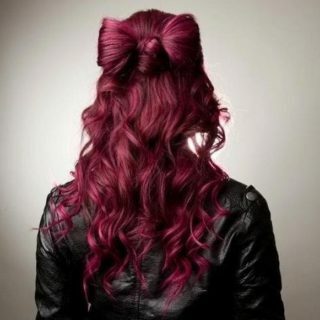 We love that your hair will look impressive and dimensional either way. 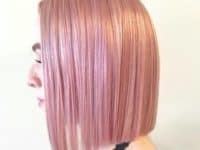 We know that we’ve talked quite a bit about working with peach tones in your hair within different styles so far, but we haven’t yet really given them their opportunity to shine and we can’t help but feel that that’s a bit of an injustice, since peach hair is actually trending all on its own right now as well! 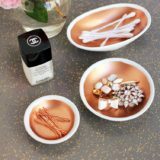 Just in case you haven’t yet seen how stunning peach tones can look as an all-over style, here’s a fantastic example created with perfect colour consistency by Jes St Germain. We’ve been talking a whole lot about dusty pinks, purples, and even orange or peach tones, but what if your favourite colour range has always existed somewhere between greens and blues? 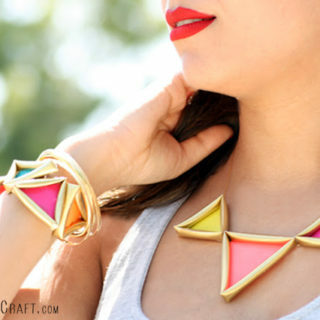 Well, don’t fret yet, because your colours actually are trending this year as well! 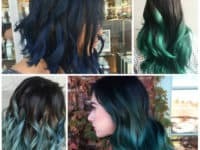 The best way that we’ve seen shades in the teal ranged used this year is in the ends of people who have very dark hair otherwise. 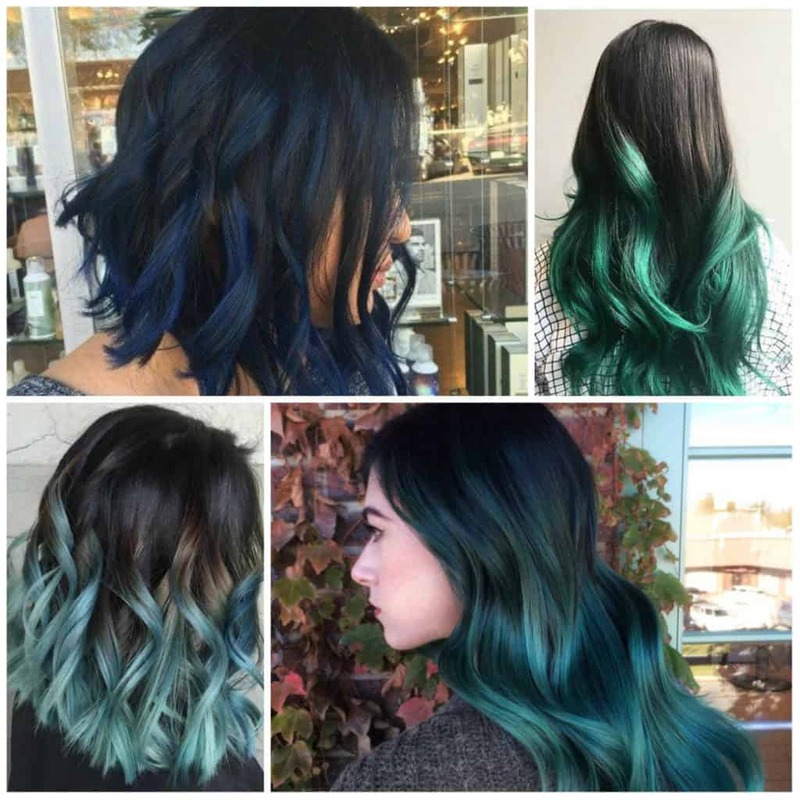 For example, we’re basically obsessed with how Ciceksiparisi begin their teal fades in various deep to pastel shades about half way up, blending the hair beautifully around the middle so there’s no harsh line to be detected where the unconventional colour starts.